Kuranes unexpectedly finds the lost city of Celephais. It is a magical city that he once visited in his dreams when he was a child. As the last aristocrat of a long lineage, he spends much of his life seeking and looking for this city from his dreams. However, accessing the dream always entails a sequence of events. He starts at his ancestral home at night and walks through the town, though no one is ever quite sure if people are asleep or dead. He arrives at a cliff and steps off the cliff, where he floats down and enters a rift that then has him descending the sky into Celephais. Here, he is cordially greeted and eventually takes a boat ride to meet where the sea meets the sky. This renewed experience pushes him to try to find a means to return. He continues to spend his days sleeping and acquires various drugs to induce sleep. These spells bring him to all sorts of new realms in the world beyond, but never to Celephais. In the real world, his spending has led him to lose his ancestral home and to wander the streets. During his travels into one town, he is met by an entourage of knights from Celephais who inform him that he is to be god of the lands of Celephais. They begin the journey to bring him home and as they travel through the lands, Kuranes notes that it seems like they are going back further and further in time. Eventually, they arrive at his ancestral home and take to the city to rule over. The story ends by explaining that he still reigns in that land of dream for in the real world, his body crashes upon the shores of Innsmouth. Lovecraft blends the fantastical world of dream with the challenging world of madness. We are never sure that Kuranes is mad or not--a typical aspect of Lovecraft. But we don't need to know--he has apparently found his place to be, even though in the real world he has died an ignoble death. We are fascinated by the world of Celephais and the means by which Kuranes access it. Here too, Lovecraft locks into the idea of the imaginative worlds of our childhood dreams are so very often lost to us and recapturing them proves tricky and even deadly. 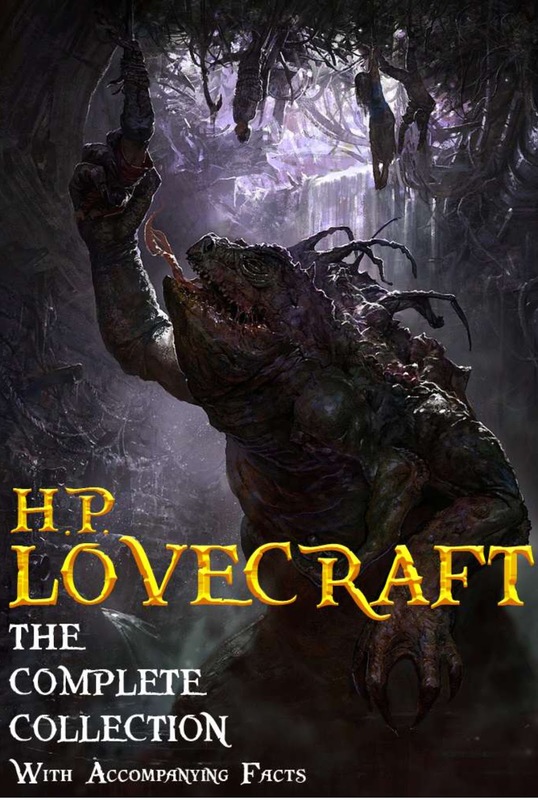 This is not the first of tales where Lovecraft borrows from other places, but I am increasingly fascinated how often he sought to connect the world of his tales and I'm racking my brain for other authors who might have done this previously or was Lovecraft one of the first. That is, who else built a mythology and range of fantastical elements that supposedly take place in the normalized world across numerous pieces of fiction?